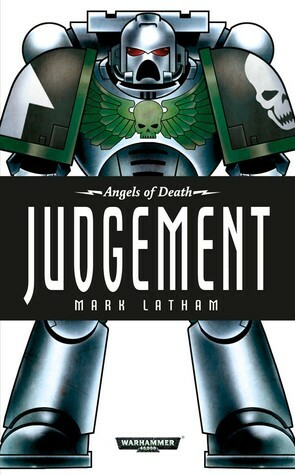 A great grim short tale about Doom Legion chapter and his dark past in desperate need to be developed in a full lenght novel or trilogy. A very interesting short story following one of the most interesting of the Ultramarines successor chapter, The Doom Legion. I'm glad we got to see a fair amount of their culture for how short the story was, and yet again in this anthology I wish we could see a real novel feel of the events before and after this short story.